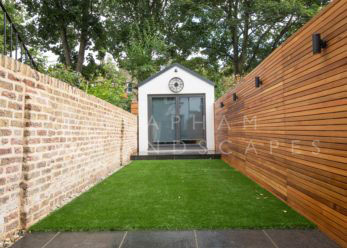 Seeking further space for home offices, gyms and home studios is an excellent way to add value to your property and make the most of space in the garden. 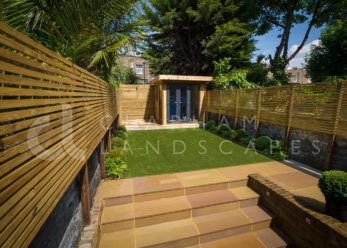 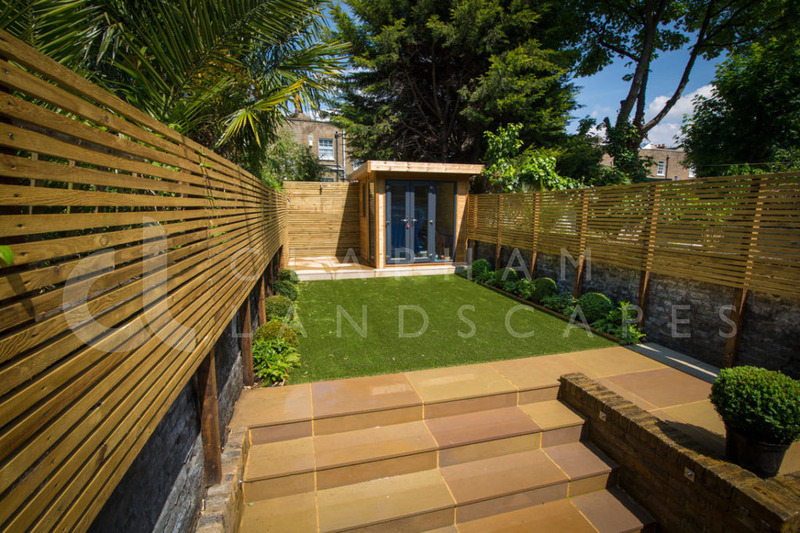 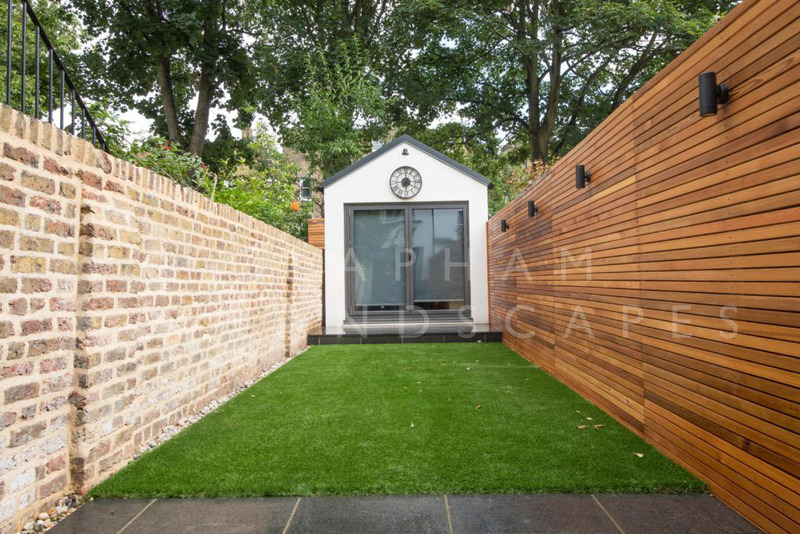 Garden rooms are now a very popular trend in and around London. 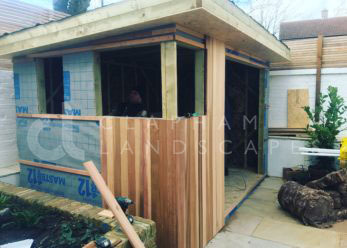 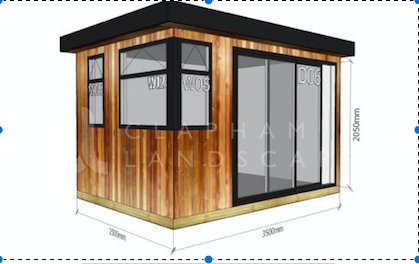 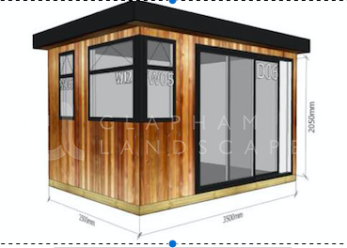 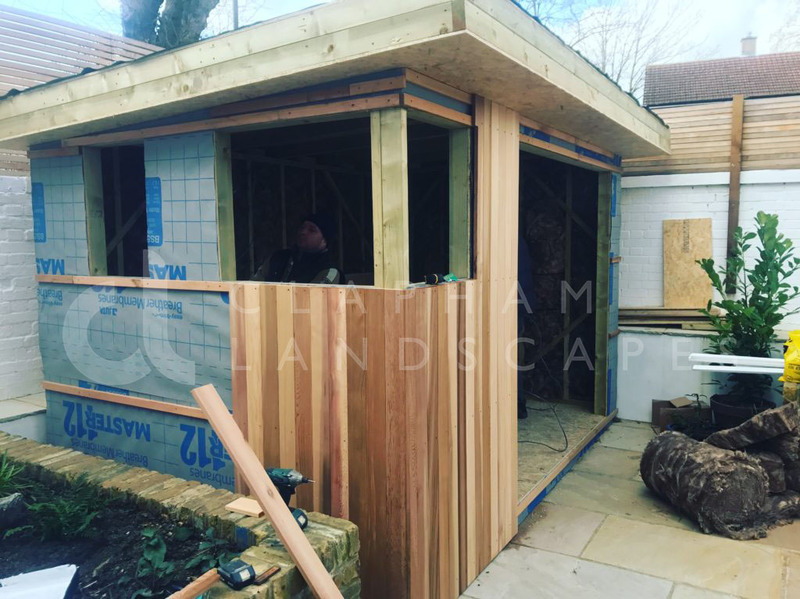 We are happy to design bespoke buildings to cater for your needs, they do not need planning permission and are a very quick and easy way to achieve that extra wow factor!